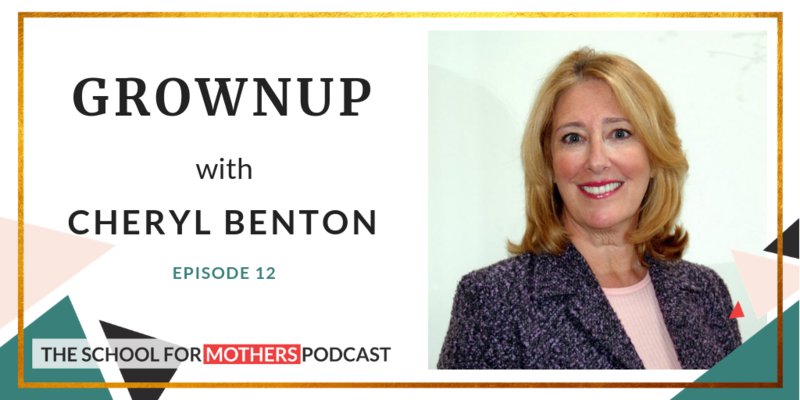 In episode 12 GROWNUP, Danusia and author, public speaker and Founder of The Three Tomatoes, Cheryl Benton address the important but often overseen topic of women and ageing. Get Cheryl´s insights on how media and society tend to limit ageing women in realising their full potential and some fascinating real-life examples of how fifty plus women make a real impact in the world. 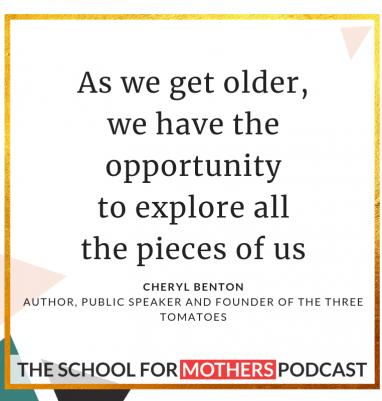 Cheryl Benton is founder of The Three Tomatoes, a digital lifestyle media platform for “women who aren’t kids”. She is also a wife, mother of a daughter and grandmother (her favourite title). She is also the author of a novel, “Can You See Us Now?”. Her CV includes an impressive career in the NYC advertising agency business as a top executive at some of the largest agencies in the world. She is a recipient of the “Distinguished Alumni Award” from Adelphi University. She has also been inducted into the Business Marketing Hall of Fame, and was named a top CEO by SmartCEO magazine. She is a frequent speaker on marketing to women and women’s global issues. She leads the NYC Leadership Council for Plan International USA. For many years, Cheryl was actively engaged with the U.S. National Committee for United Nations Women.